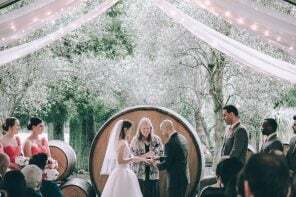 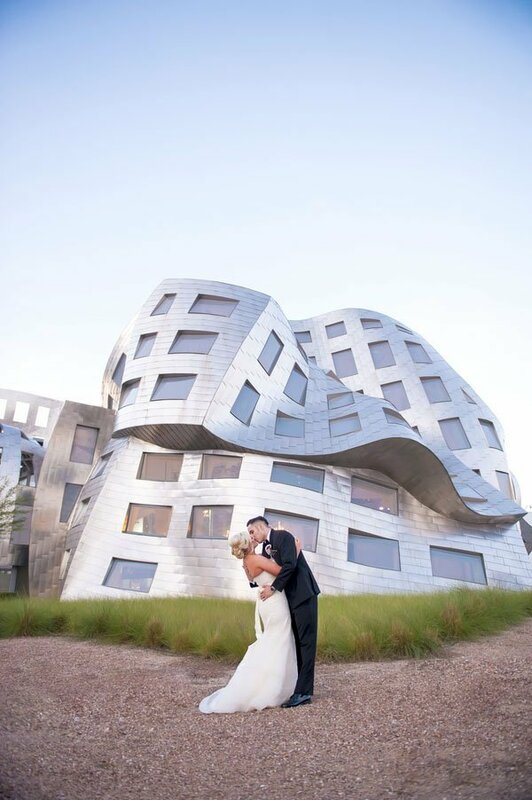 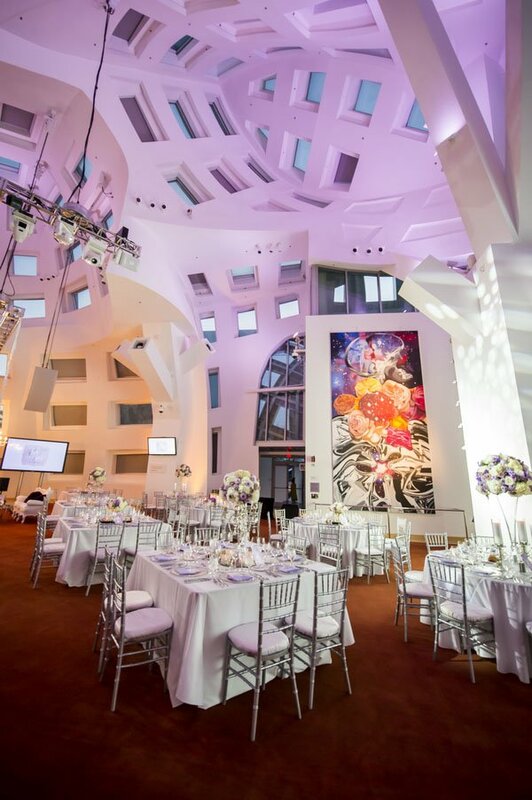 When you find a wedding venue as unique as the Frank Gehry designed Keep Memory Alive Event Center, it’s hard to imagine getting married anywhere else. 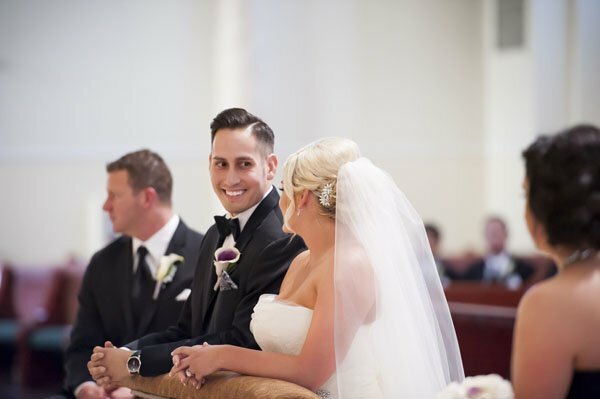 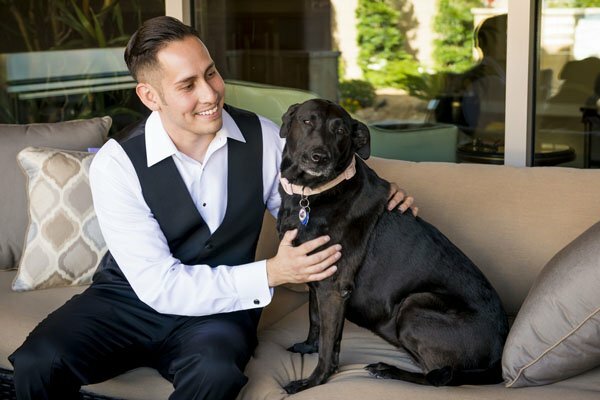 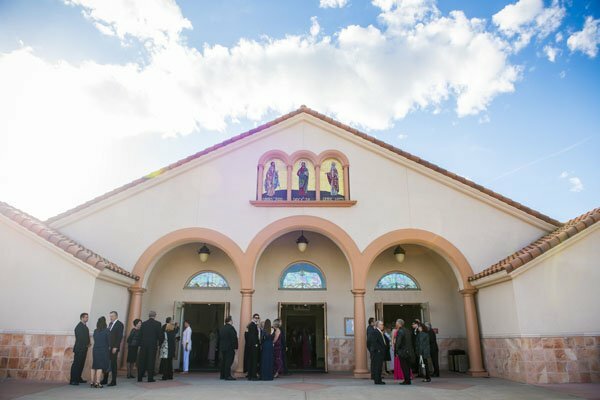 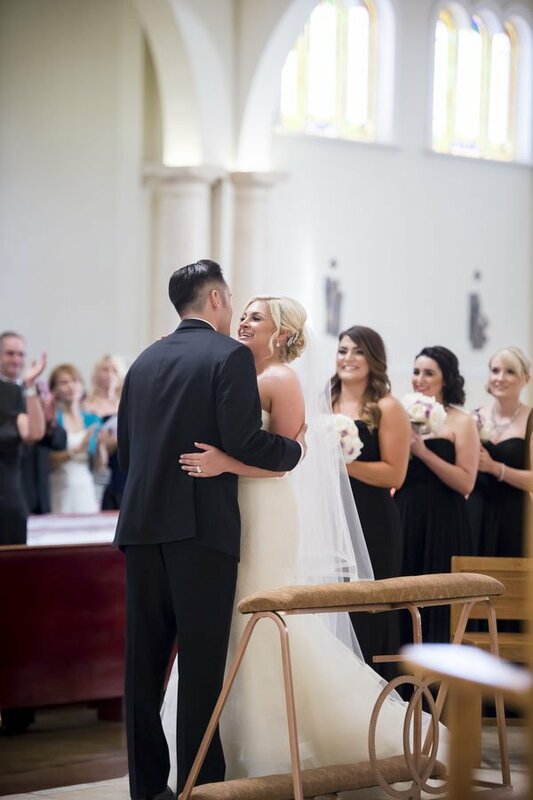 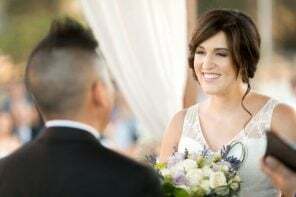 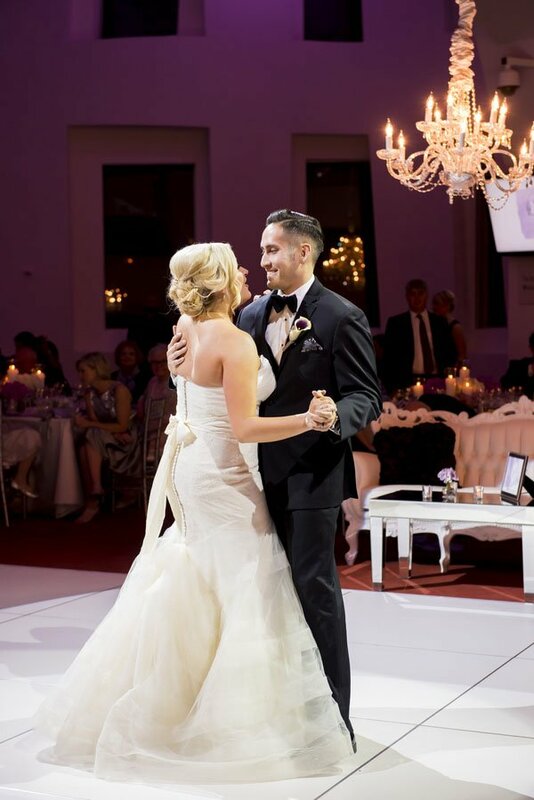 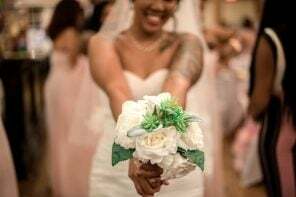 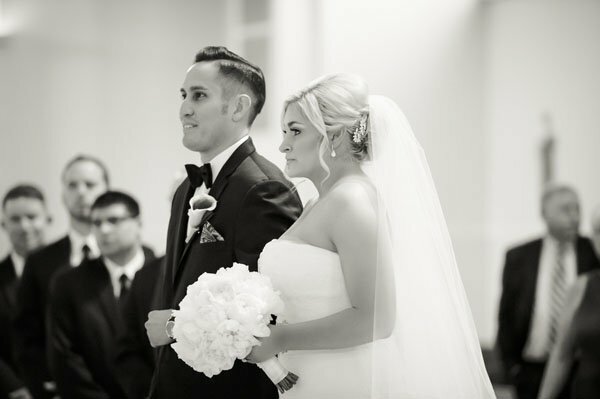 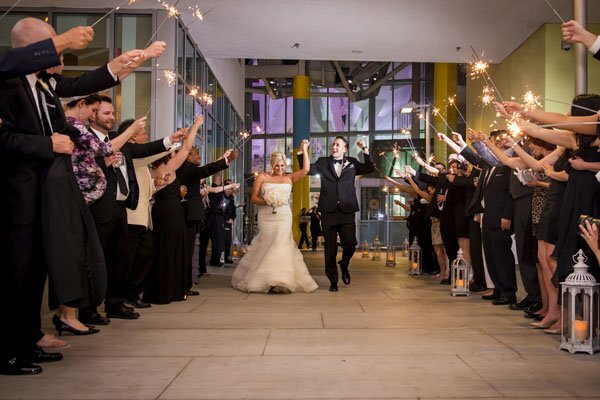 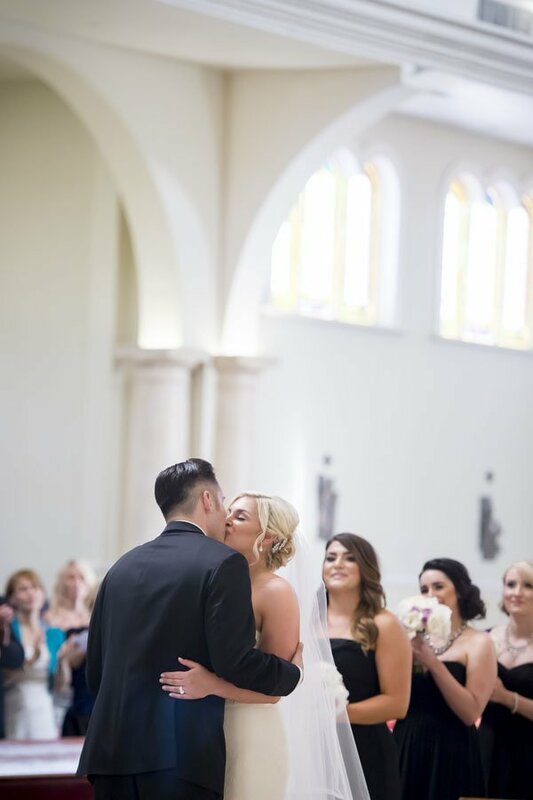 Located in downtown Las Vegas, the wedding venue was the perfect spot for Kelly and Dave’s stunning nuptials this past May. 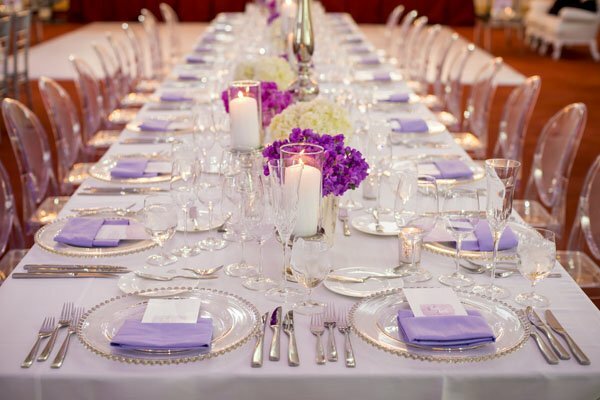 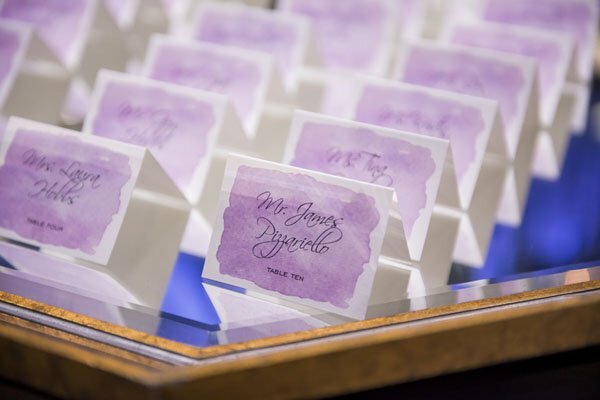 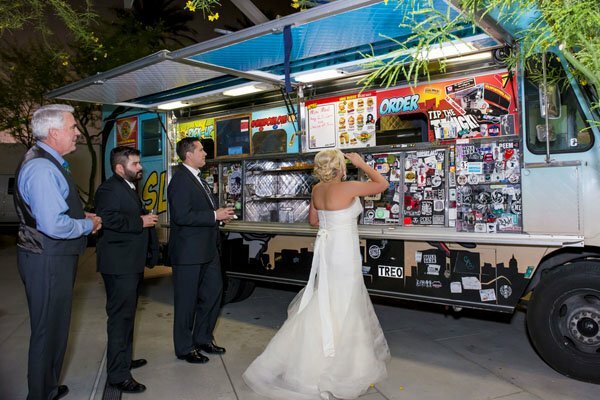 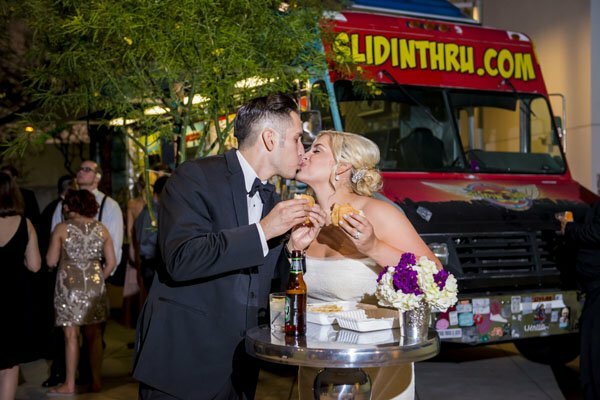 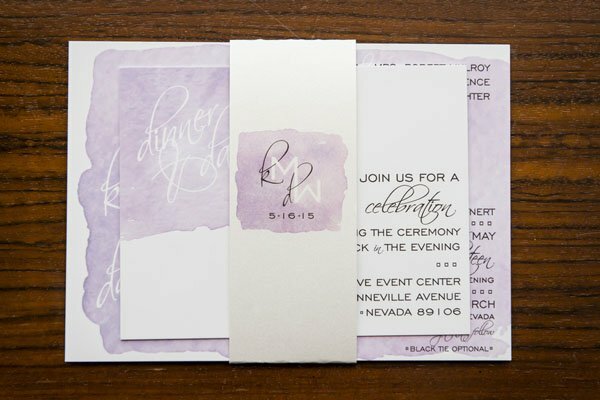 With gorgeous purple accents and a Vera Wang wedding dress we’re still swooning over, they had the perfect mix of glamour and fun for their wedding guests (including a late night snack of sliders and fries from the Slidin’ Thru food truck). 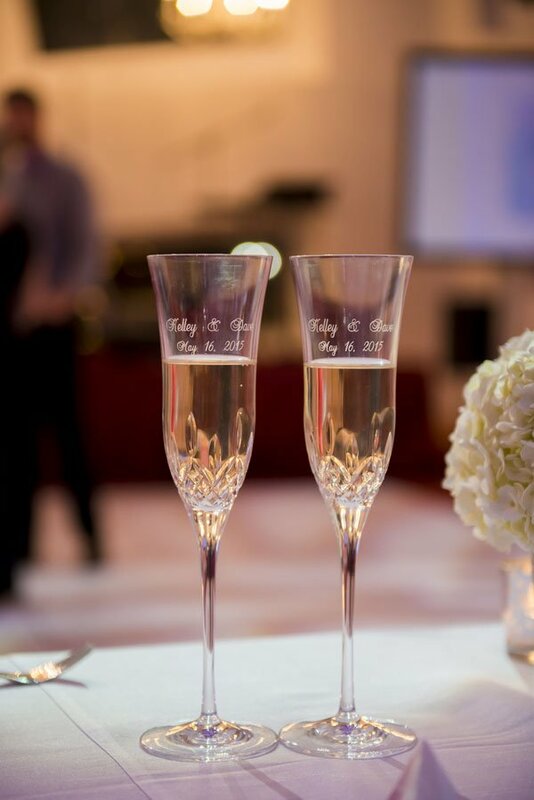 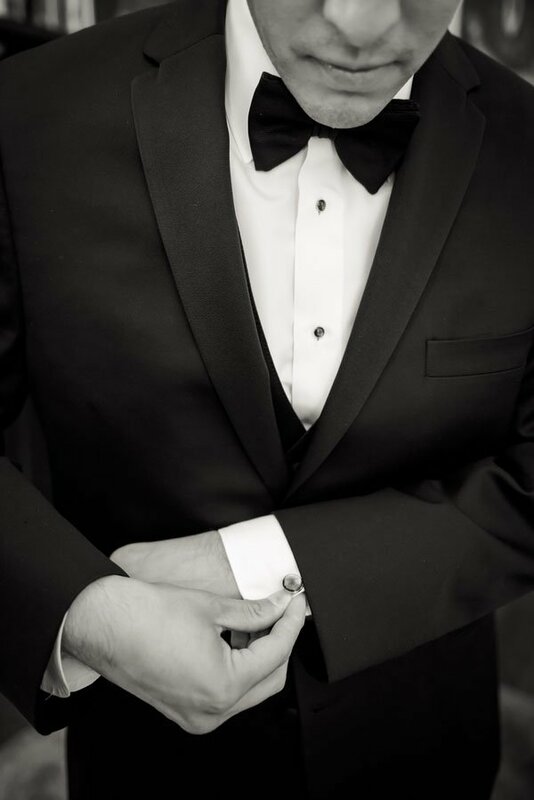 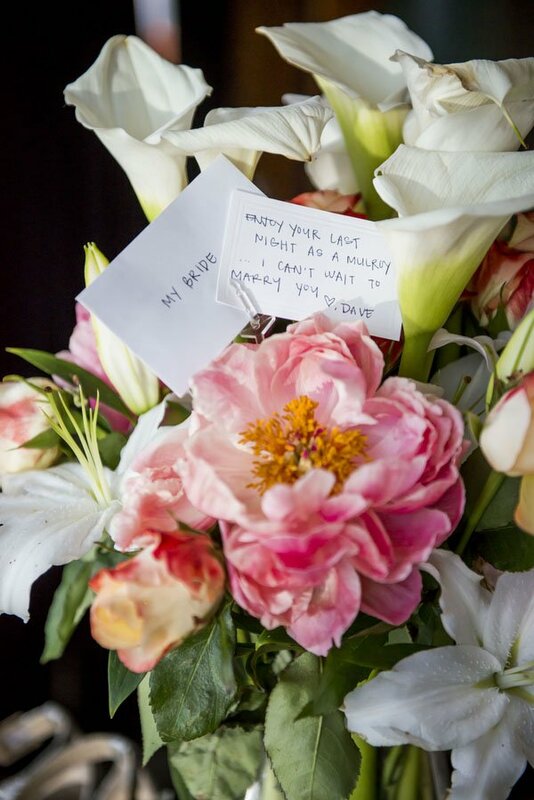 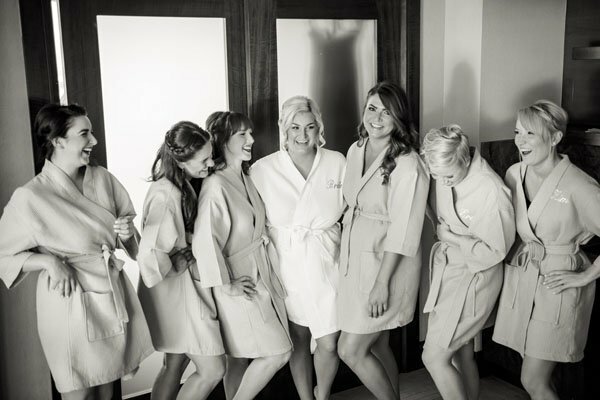 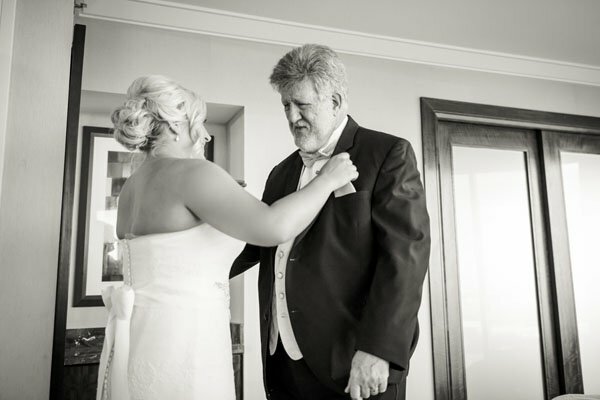 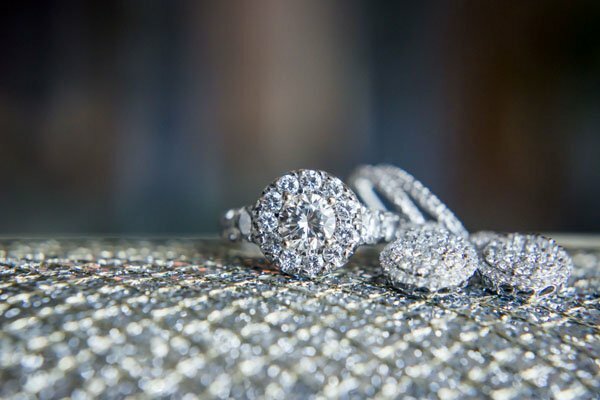 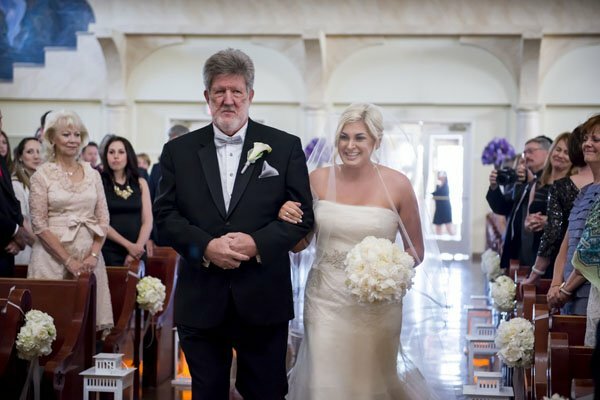 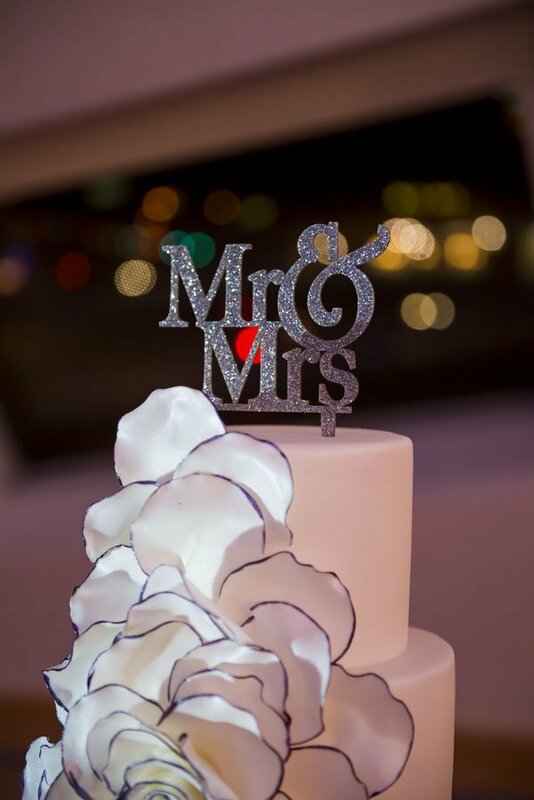 Captured by the awesome KMH Photography, this is a wedding we’ll remember for a long time! 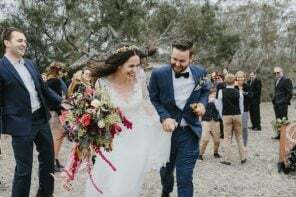 I love the images you chose to feature! 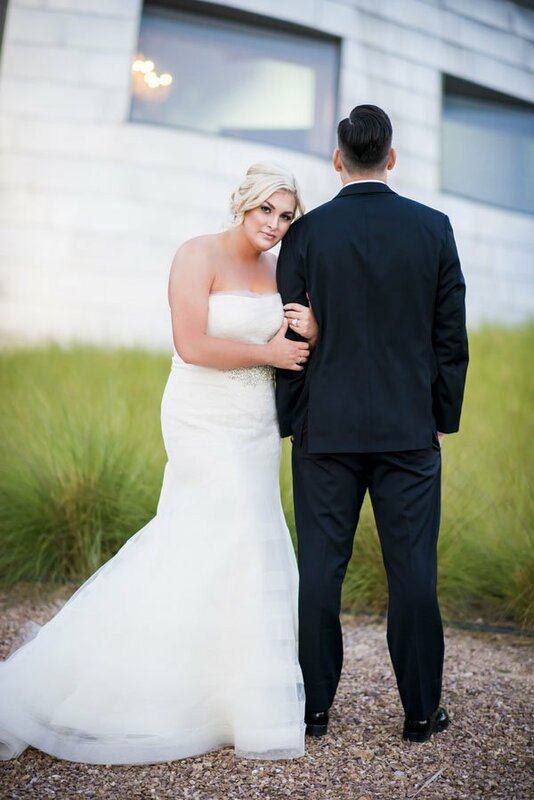 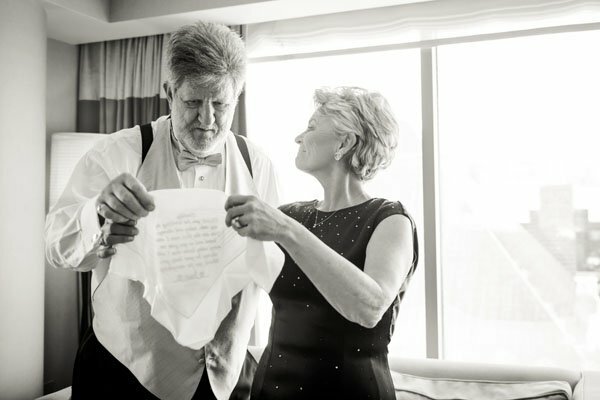 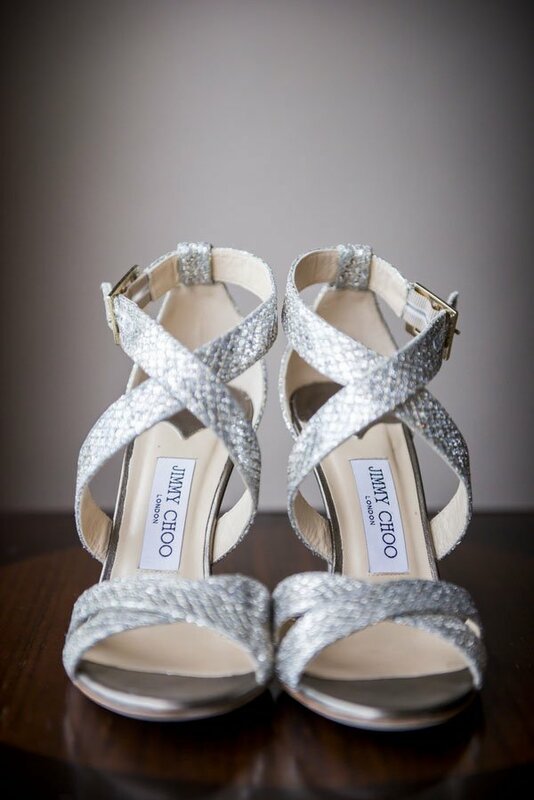 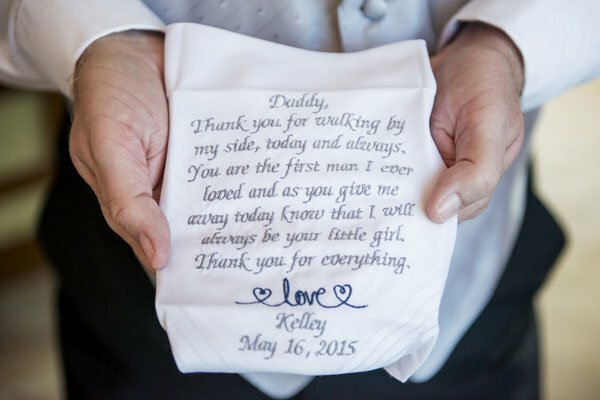 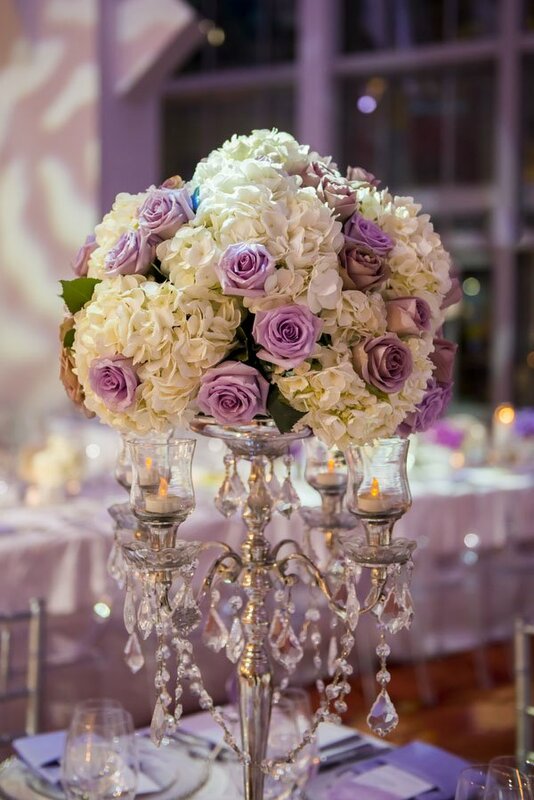 Thanks so much for showcasing this wedding!